FOR LEASE. 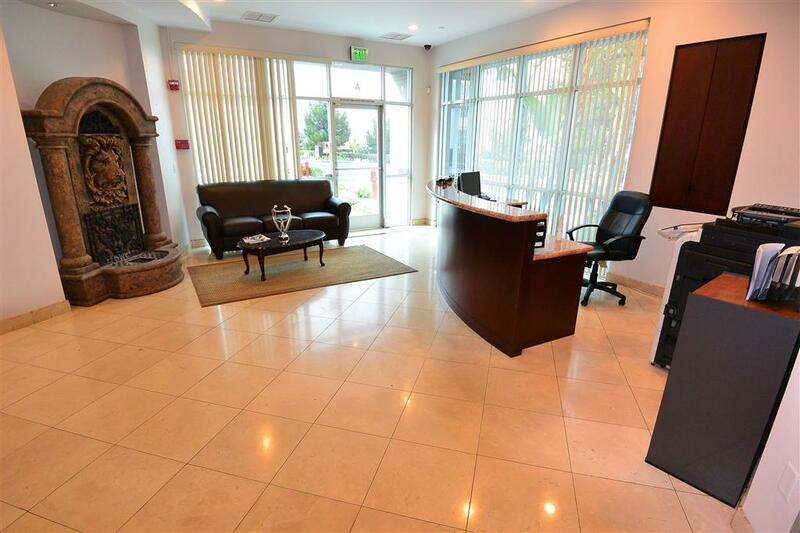 NEWER UPSCALE 3,760 SQUARE FOOT EXECUTIVE OFFICE BUILDING FOR LEASE WITH RECEPTION AREA, 260 SQ FT GLASS CONFERENCE/MEDIA ROOM AND 10 INDIVIDUAL OFFICES RANGING FROM 90 SQUARE FEET TO 200 SQUARE FEET WITH MARBLE FLOORS THROUGHOUT AT ONLY $3.15 SQUARE FOOT! 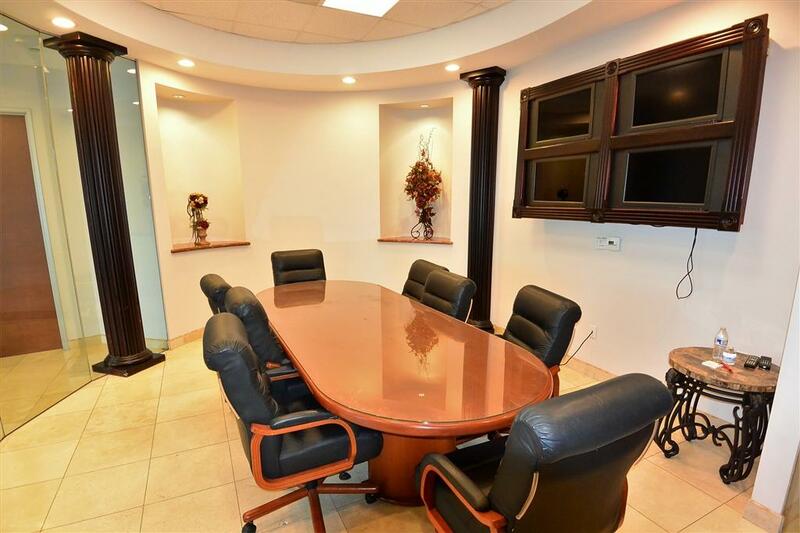 OFFICES CAN BE RECONFIGURED IF MORE SPACE IS DESIRED. BUILDING FEATURES EXTERIOR SIGNAGE OPTIONS, JANITORIAL SERVICES AND OPTIONAL STORAGE AREA. SET UP FOR PRIVATE COMPUTER NETWORKS AND PHONE LINES. 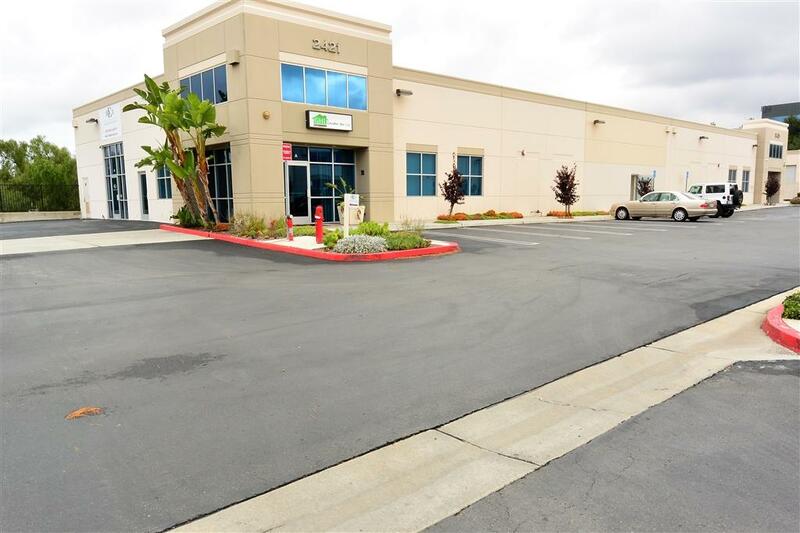 CENTRALLY LOCATED OFF OTAY LAKES AND THE 125 FREEWAY. EXCEPTIONAL VALUE ON THIS ONE!